Welcome to the resources page for the WIND Study. 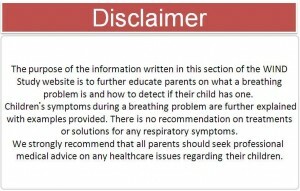 On this page you will find important educational material concerning your child’s health. 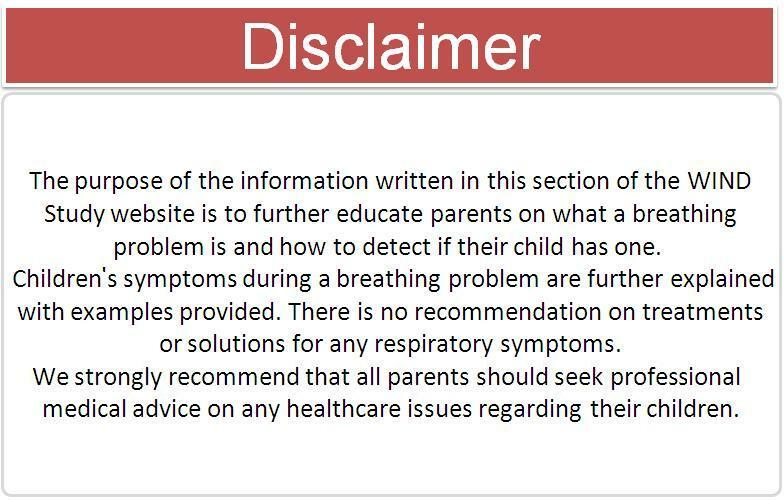 To learn more about what a breathing problem is and how to identify signs or symptoms that your child may have, click on the blue button below.